Recovering from a procedure can be a tough process, especially if you are left with limited mobility. 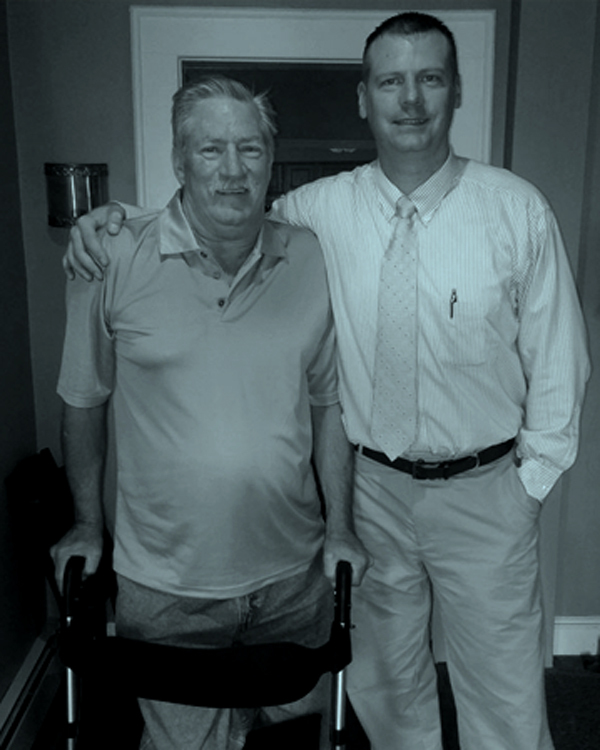 Jason Moran purchased the HealthSmart Gateway Aluminum Rollator to help his father after his operation. Jason shares his story below.